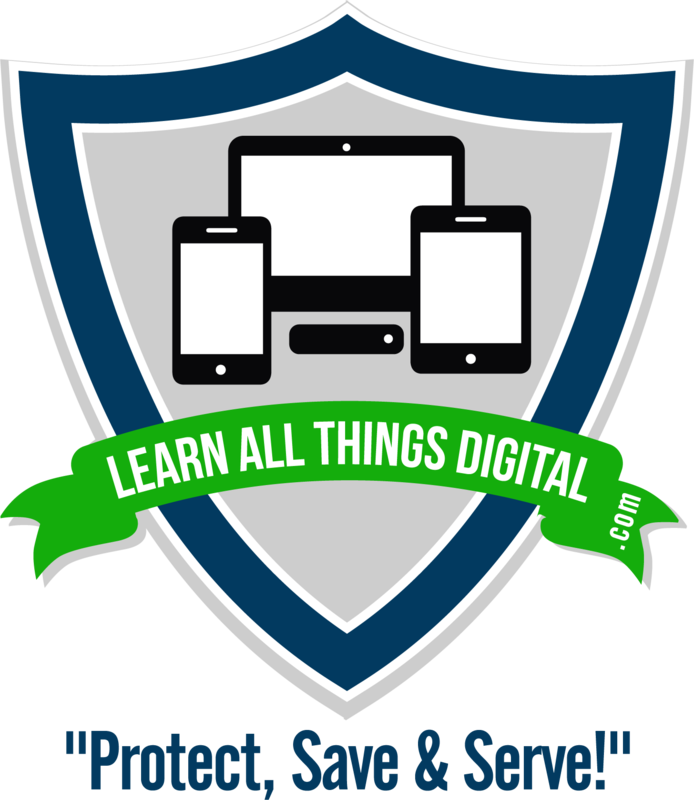 While Learn All Things Digital is a training company we will repair your digital devices. (Desktop, laptop, tablet and cell phones.) We can also perform anti-malware, anti-spyware, anti-virus clean-up. Many of the applications are free. The Cloud: What is the ‘Cloud’? How do I use the ‘Cloud’ for backing up? How do I use the ‘Cloud’ to store documents, files, photos? Mobile Phones: (Android, iPhone or Windows Phone) Setup email, Install apps, Overall general use. Tablets: (Android or iPad) Setup email, Install apps, Overall general use. Social Networks: Signup for, new accounts, demonstrate how to use, connect with friends and loved ones. Website Design: Purchase your domain, create and maintain your business or personal site. Learn All things Digital specialize in Chromebooks, and IoTs: like Google Home, Amazon Echo. But, whether you need a training class, have an old device that needs repair or a cleaning I can save you money while protecting you online.